The Ultimate Fighting Championship (UFC) is the largest Mixed Martial Arts promotion company in the world, which hosts most of the top-ranked fighters in the sport and produces events worldwide. Based in the United States, the UFC has eight weight divisions and enforces the Unified Rules of Mixed Martial Arts. Dana White serves as the president of the UFC while brothers Frank and Lorenzo Fertitta control the UFC’s parent company, Zuffa LLC. The first UFC event was held on November 12 1993 in Denver, Colorado. The purpose of the event was to identify the most effective martial art in a real fight between competitors of different fighting disciplines, including Boxing, Brazilian Jiu-Jitsu, Sambo, Wrestling, Muay Thai, Karate, Judo, and other styles. In subsequent competitions, fighters began adopting effective techniques from more than one discipline, which indirectly helped create an entirely separate style of fighting known as present-day Mixed Martial Arts. With a TV deal and expansion into Canada, Europe, Australia, the Middle East, Asia and new markets within the United States, the UFC as of 2011 has gained in popularity, along with greater mainstream-media coverage. 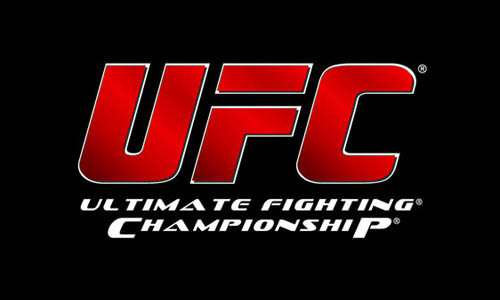 As of 2011 viewers can access UFC programming on pay-per-view television in the U.S., Brazil, Australia, Canada, New Zealand and Italy. UFC programming can also be found on Fox, Fox Sports 1 and Fox Sports 2 in the U.S., on BT Sport in the United Kingdom and Ireland, as well as in 150 countries and 22 different languages worldwide. UFC programming is shown in 130 countries worldwide, and the UFC plans to continue expanding internationally, running shows regularly in Canada, Brazil and the U.K., with an office established in the U.K. aimed to expand the European audience. The UFC has also bought and absorbed rival promotions PRIDE, World Extreme Cagefighting and Strikeforce.